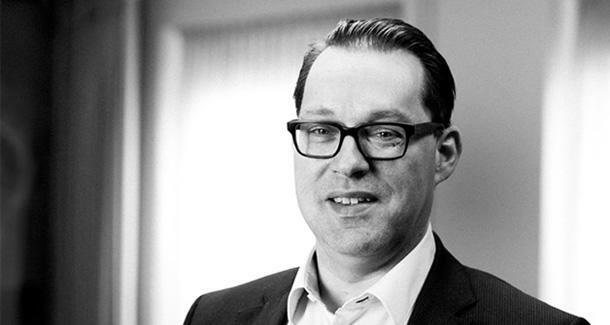 Prof Dr Edward Holweg will be appointed as the new COO of VMI Group starting April 1st. 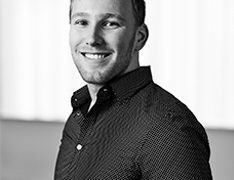 He will succeed Guido Roncken MBA, who held this position for over 10 years. As COO, Dr Edward Holweg will be a member of the Global Executive Board of VMI Group and will be responsible for VMI operations globally. Whenever an issue occurs during production, it is important that any interruption is minimized. To ensure immediate support 24/7 on VMI equipment, VMI introduces VMI Remote Guidance. During the annual Gala dinner at the Tire Technology Expo on February 15th 2017, VMI was honored with the Tire Industry Supplier of the Year award. 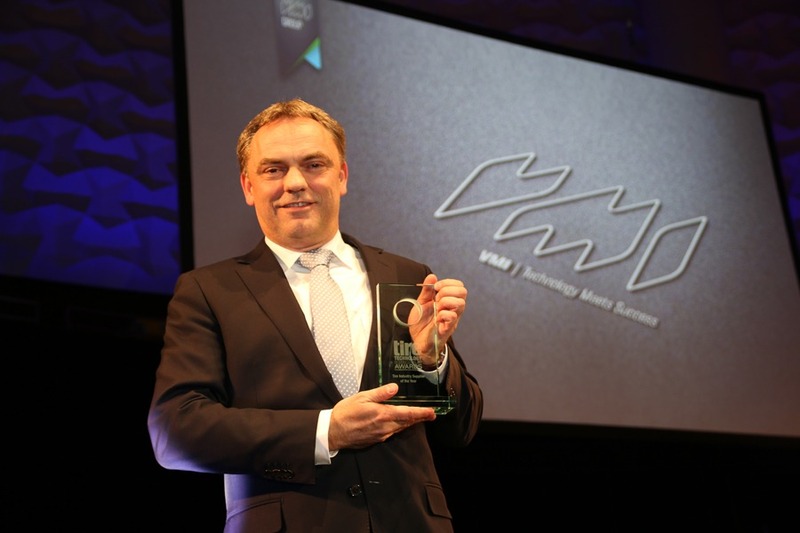 The award was received by Mr Harm Voortman, President and CEO of the VMI Group. 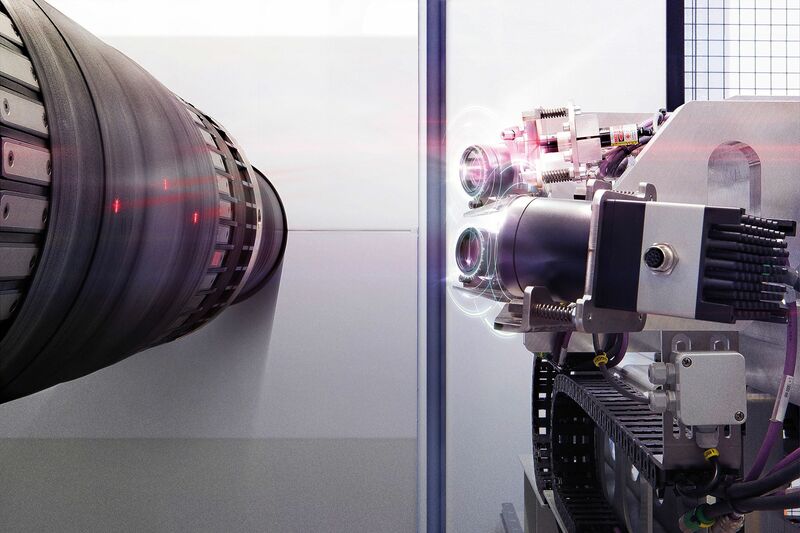 At the heart of VMI’s vision technology is a sophisticated system that effectively replaces the eyes of the operator, enabling complete hands-off and eyes-off production. 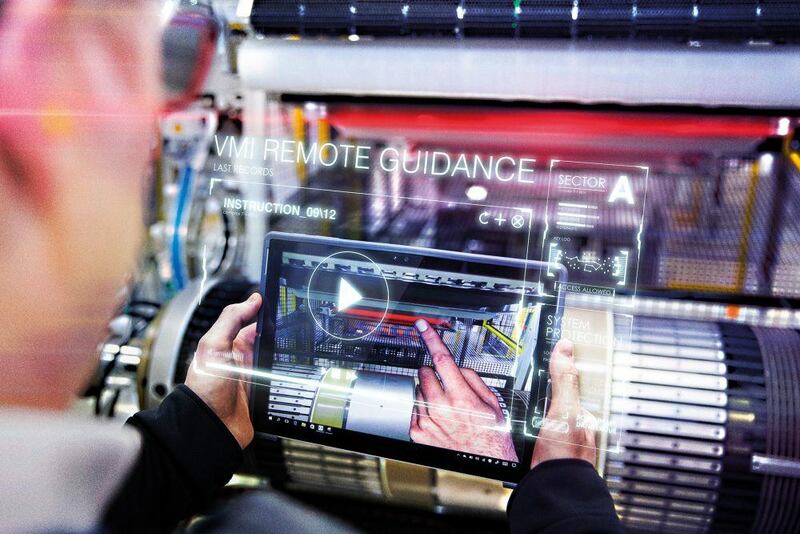 In line with Industry 4.0, VMI continuously aims for greater connectivity, higher levels of automation and wider us of machine intelligence to drive speed, agility and production integration. That is why VMI now introduces VMI PIXXEL. 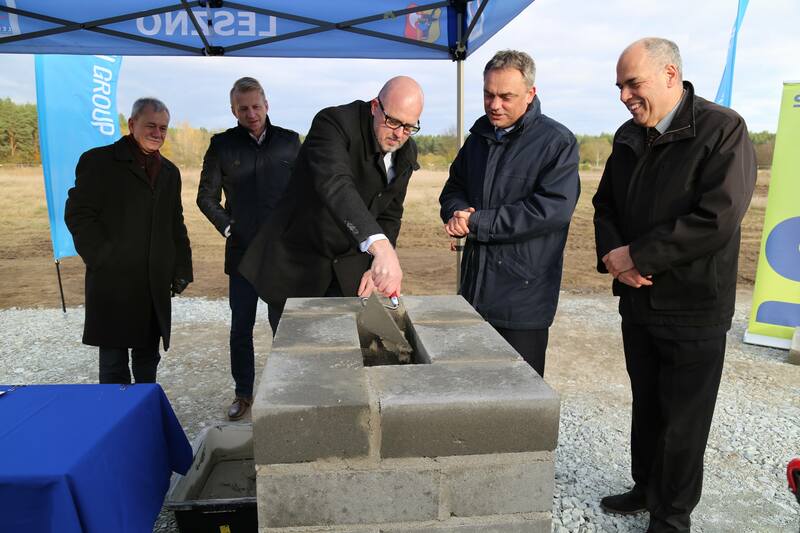 On 3 November, the ground breaking ceremony for the new manufacturing facility of VMI Group took place in Leszno, Poland in the presence of the mayor of Leszno and other government officials. 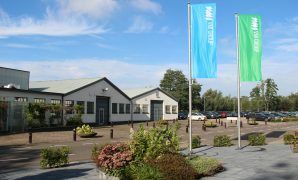 In the first phase, a 13,500 m2 facility will be built on an 8 hectare plot of land to extend the current manufacturing capabilities of the company. As part of ongoing legal actions commenced by VMI against Safe-Run, VMI filed for invalidation of a number of Safe-Run patents. 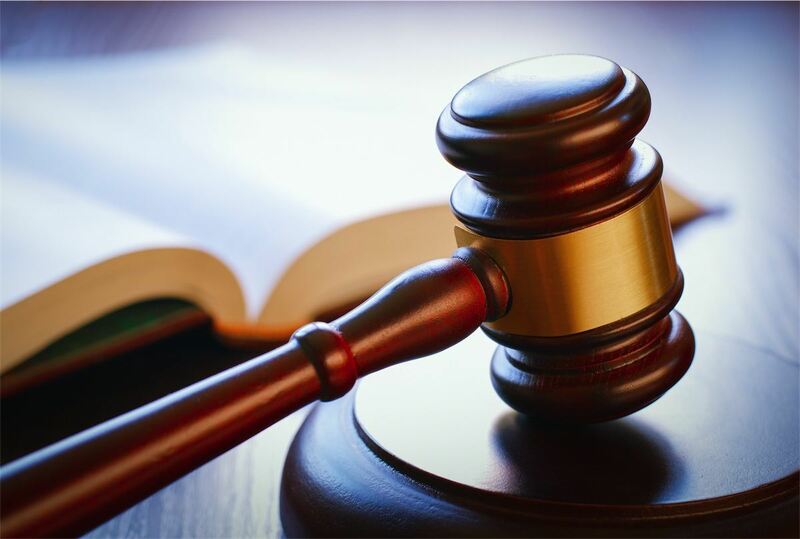 Recently, the Chinese Patent Review Board has ruled in this case and invalidated the first Safe-Run patent in its entirety as the patent was based on prior art. VMI is very happy to announce that the 14 VMI participants in the Berlin Marathon together raised the wonderful amount of 60,000 euros for the fight against childhood cancer (Stichting Kinderen Kankervrij, meaning the “Children Cancer Free Foundation”). Despite repeated warnings, Safe-Run did not stop the infringement on several of VMI’s patents. VMI therefore decided to take legal steps against Safe-Run.